Helping to provide you a brighter future. An everlasting career can be at your fingertips! 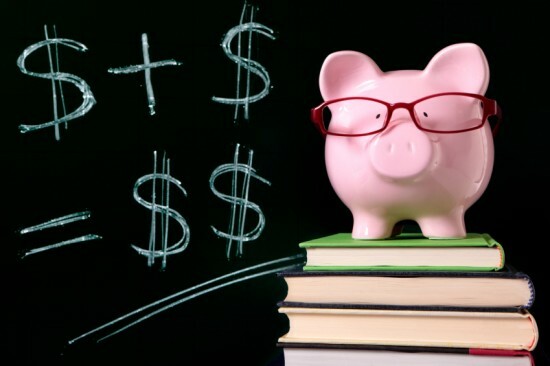 For college expenses not covered by scholarships and federal loans, Western Illinois Credit Union has partnered with Sallie Mae to bring you loans with great repayment options and competitive rates. 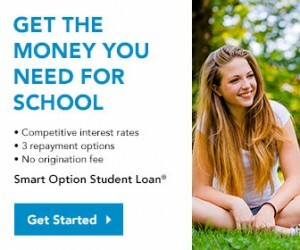 Click below to learn more or to apply for the Smart Option Student Loan.